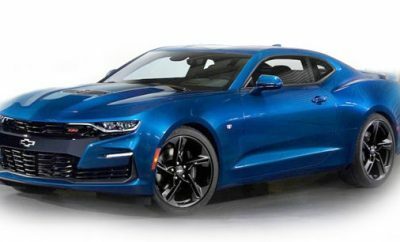 The 2019 Chevrolet Camaro ZL1 1LE will not just have manual transmission this year. The latest version will come with a 10 speed automatic transmission and paddle shifting. 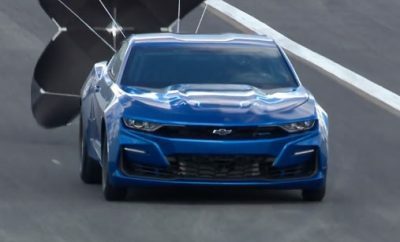 Chevrolet say that this is a big improvement on the previous six speed manual only and will provide quicker lap times. 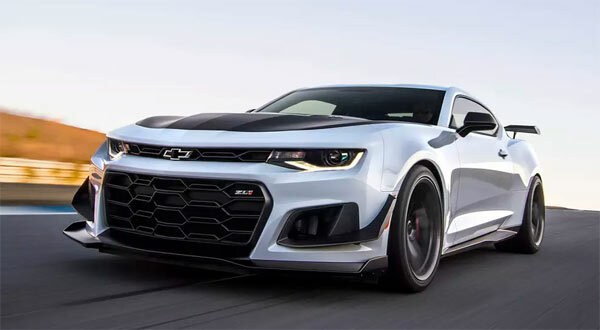 This was proven when a new ZL1 1LE was half a second faster than the manual version around the GM Milford Proving Grounds measuring 2.9 miles. Around longer tracks the time-saving is predicted to be a few seconds. 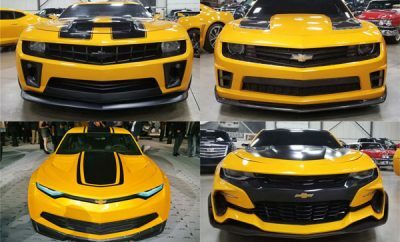 The Camaro ZL1 1LE is the top of the range model with a 6.2 liter supercharged LT4 V8 providing 650 hp and 650lbs.ft. of torque. The ZL1 1LE has added aerodynamic features along with being 60lbs. lighter than the ZL1. Clearly, Chevrolet haven’t just swapped out transmissions to produce a faster vehicle. The whole powertrain has been thoroughly calibrated and tweaked to work seamlessly together, along with the electronic limited-slip differential and traction management system. The Multimatic DSSV dampers have been tuned for quicker shifting, a new transmission oil pan and cooling duct fitted for better temperature management. Prices will also stay the same in 2019 for the ZL1 1LE at $69,995, $7,500 above the ZL1 and the 10 speed automatic option will cost $1,595 on top. ← Previous Story Ford Patent A hybrid V8 For Future Mustangs?